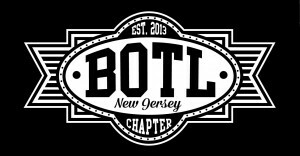 Welcome to the BOTLNJCHAPTER website. This is about the cigar… where cigars come from. The time, effort, sweat, and pride that our cigar makers put into cigar making so that we as aficionados can enjoy their hard work. Enjoying a cigar is not about lighting and smoking it… It’s about the flavors, the workmanship, the blend, the conversations, and the aficionados..
welcome to our journey thru the fields, the brick and mortars, and the conversations of cigar aficionados..